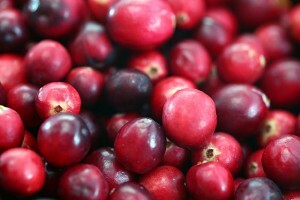 Did you know that the very first cranberry recipe printed in an American cookbook was way back in 1796? Just in time for Thanksgiving, I had a food feature on the role of cranberries–one of only three cultivated fruits native to the United States–in the Cape Cod Times. Check it out here!